UNH sociology doctoral student Reeve Kennedy is one of 15 students across the country who received a Doris Duke Fellowship for the Promotion of Child Well-Being. The prestigious fellowships center on research and improvements surrounding child maltreatment. Kennedy’s research focuses on bullying. The fellowship includes an annual stipend of $30,000 for up to two years so that Kennedy can complete her dissertation. She will also attend several conferences and work with a policy mentor and a peer network in order to collaborate on policy briefs. The latest cohort of 15 recipients was announced in spring 2018. “It’s going to be very useful to make my dissertation applicable to more people,” she explained. Kennedy received a master’s in social work from UNH and completed her thesis on bullying, which is really when she became interested in the subject. “It’s a big topic right now,” she said. “There are aspects of it that haven’t been explored as much.” She added that her advisor, professor David Finkelhor, specializes in child maltreatment, which includes bullying. Finkelhor commended Kennedy’s achievement, noting that it’s a very impressive accomplishment. The Doris Duke Fellowships are competitive and "designed to identify and develop a new generation of leaders interested in and capable of creating practice and policy initiatives that will enhance child development and improve the nation's ability to prevent all forms of child maltreatment,” according to the website. 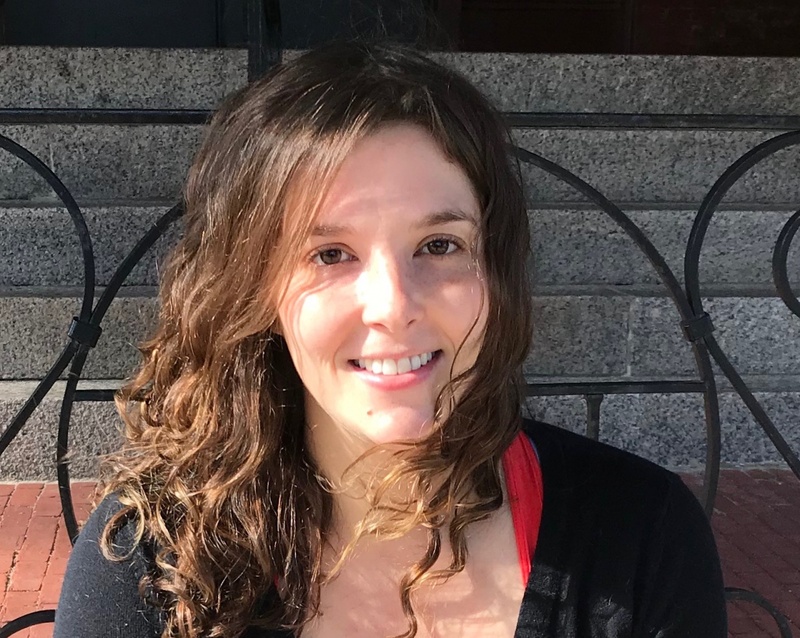 Kennedy has been a teaching assistant at UNH, but this award will allow her to work solely on her dissertation, which will examine bullying trends in the U.S. from the 1980s to present. She will also look at bullying prevention programs and determine whether there are gaps in the types of bullying that can be addressed.